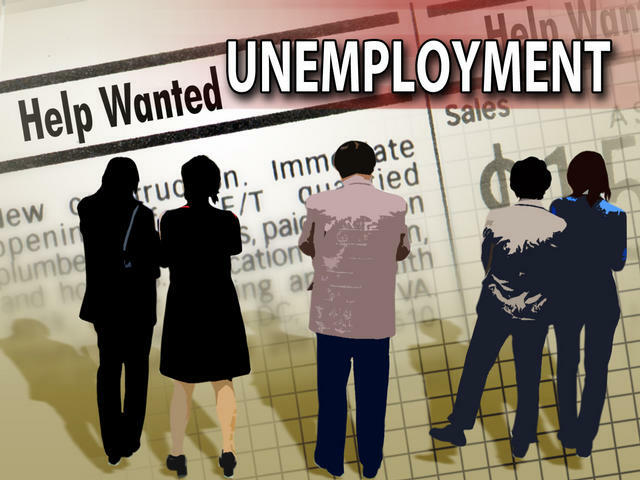 Unemployment is processed differently depending on the state you file your claim in. The unemployment amount depends on how much you earned at the position you are displaced from. Overall, filing for unemployment insurance for most states starts with filling out an online application.